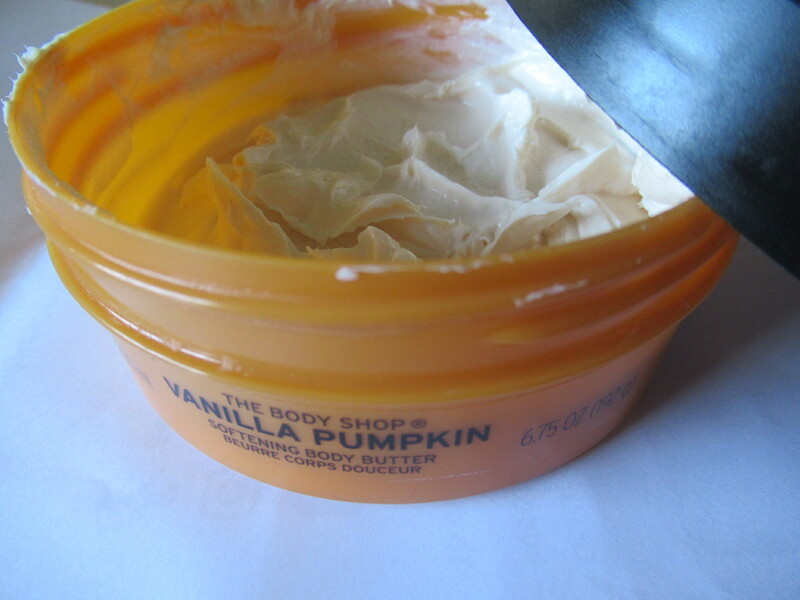 I am a big fan of The Body Shop. I tend to obsess with most (if not, all) their beauty products. After having tried & sampled a number of products from this brand over the years, I have to say that the one thing I feel they do exceptionally well is scent – they are absolute masters in that department. Mind-blowing fragrances are something they seldom get wrong and this year’s Halloween range is yet another testament to that. 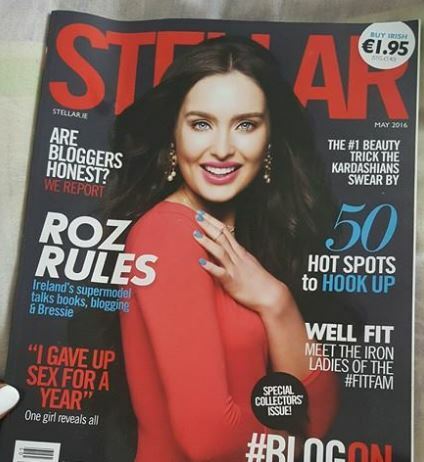 I’m sure some of you beauty junkies are thinking ‘this is old news,’ well I’ll tell you something. Just because something is old, it doesn’t make it ineffective! I actually bought this product a couple of years ago and absolutely hated it! It broke me out – which at the time, I didn’t understand was a normal purging process – so I stopped using it. Fast forward two years and I decided to give it another go, I thought my skin was so bad that I wouldn’t be losing much by trying it again. I absolutely love it now and genuinely never feel ‘clean’ unless I use my Clarisonic. 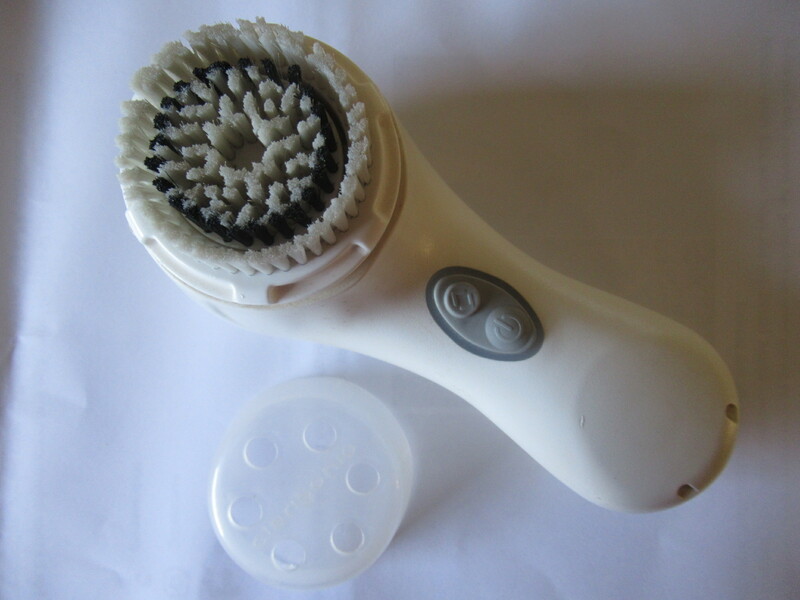 The cleansing system has over 300 movements per second to clean and soften the skin. All you need is 60 seconds around the face to remove makeup, impurities and excess sebum, leaving you with squeaky clean skin ready for a better skin care regime! 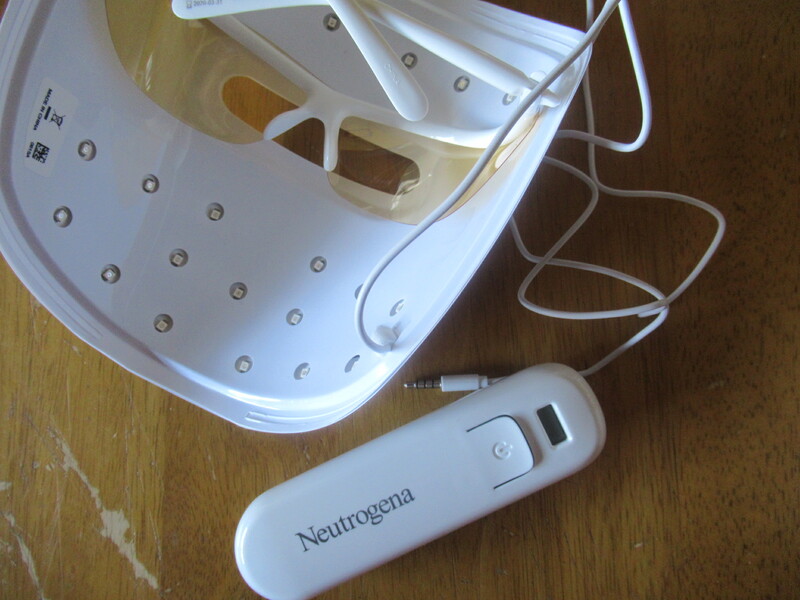 If you follow me on social media then you would know that I was recently sent a Neutrogena Light Therapy Acne Mask. When I first tried it, I have to admit that I was rather nervous as it was nothing like I had ever seen before. But after a couple of tries, this innovative mask is growing on me. 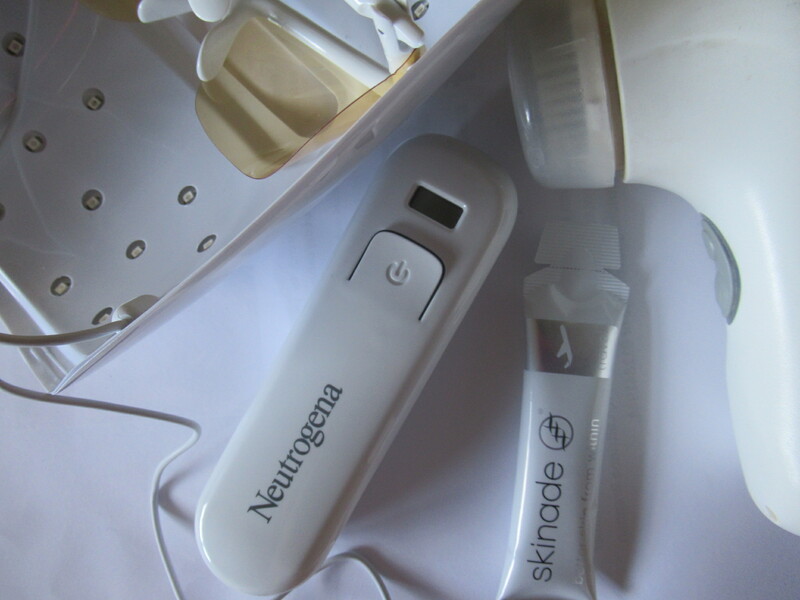 I have a second innovate skincare product worth mentioning on my list today, except this one can be consumed – Skinade. This high performance anti-aging collagen drink combines six natural ingredients to improve the skin from the inside out. It comes in either a ready-mixed 150ml bottle or 15ml sachet liquid concentrate – which is pretty handy if you’re looking to take one on the go! While I needed a 90-day course to see results, some people saw improvements in their skin after as little as 30 days of taking Skinade – changes in skin texture, complexion and overall suppleness. 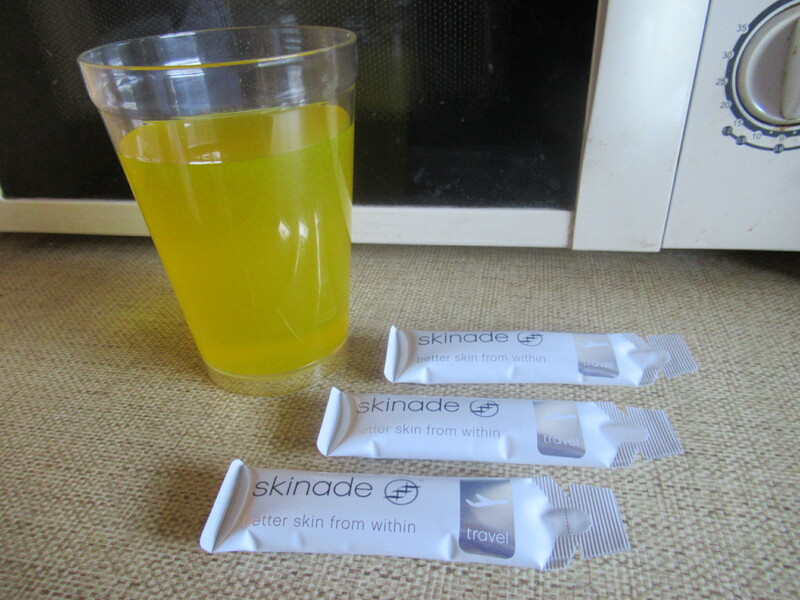 To read more about how Skinade works or to buy a 30-day trial, have a look at their website. 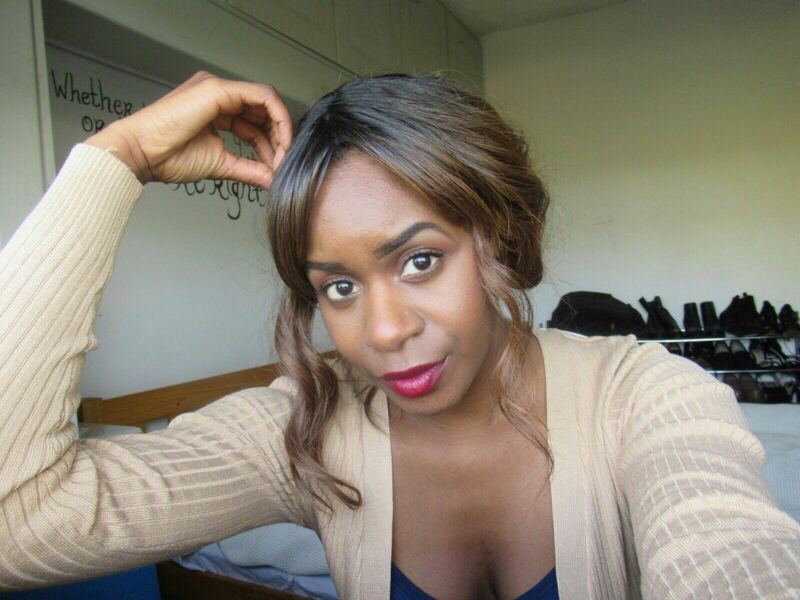 #Storytime: Getting intimate while wearing a wig!